So, the Puffins have now left Skomer Island, and that now means they are now replaced by the seal pups! 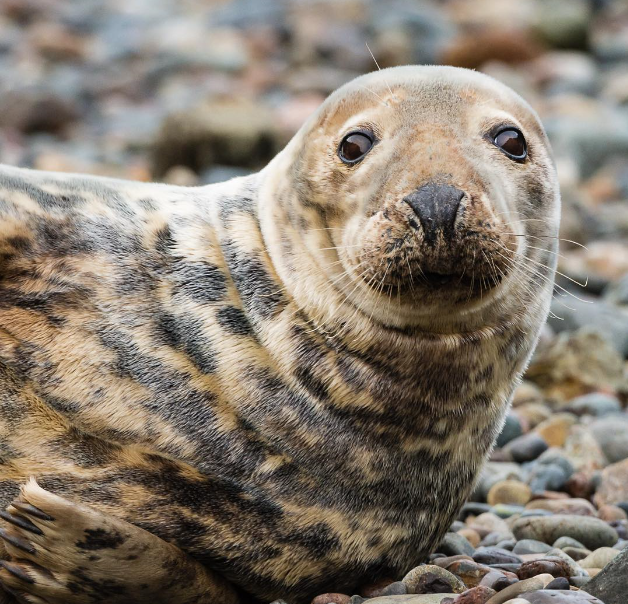 Don’t you just love a seal? They’re sooo cute! How can you fail to not feel joy when you see a seal-even in a photo, never mind if you get to see them swimming in the water.